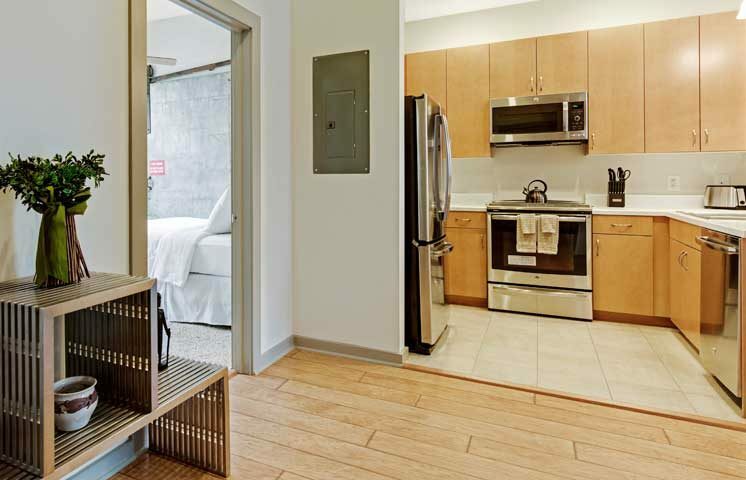 Ever want to live the urban lifestyle? 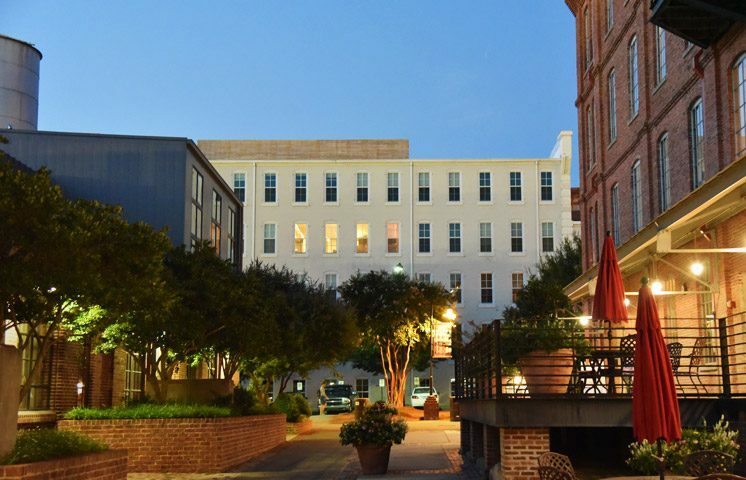 Walk to a ballgame, a concert, shopping or food? 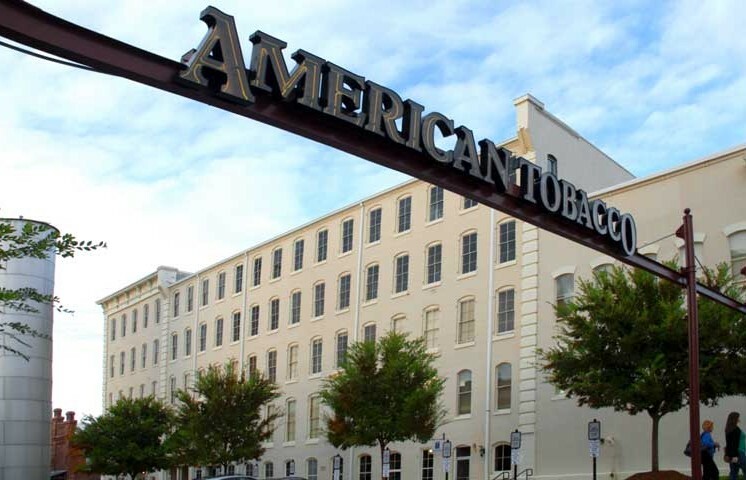 It’s all here at American Tobacco, the epicenter of the Durham Renaissance. 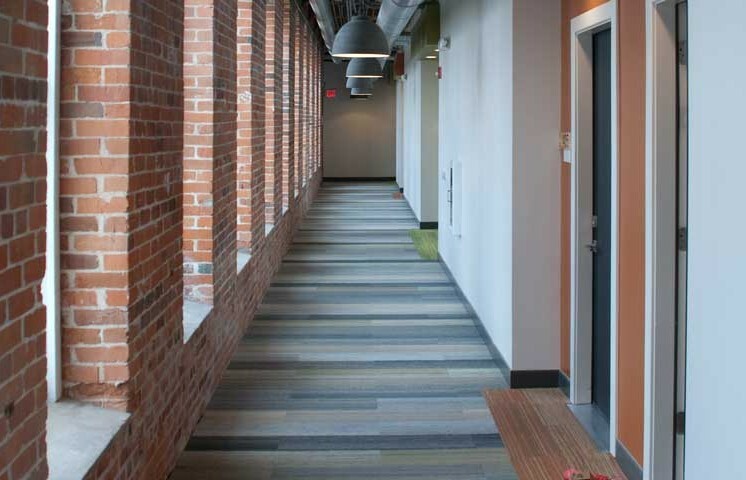 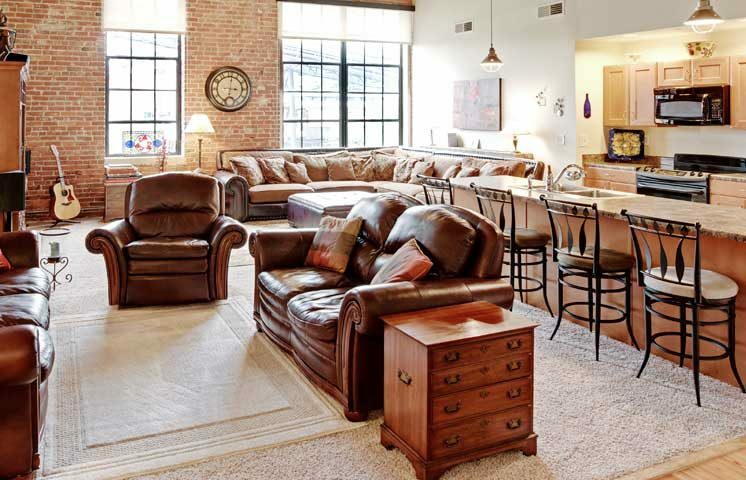 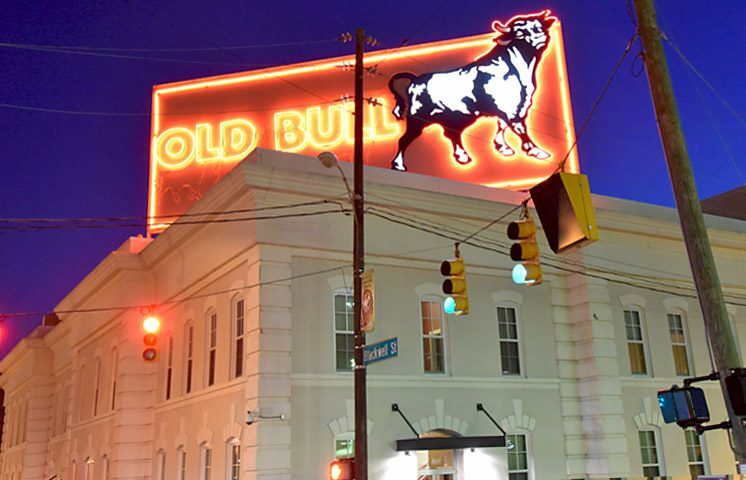 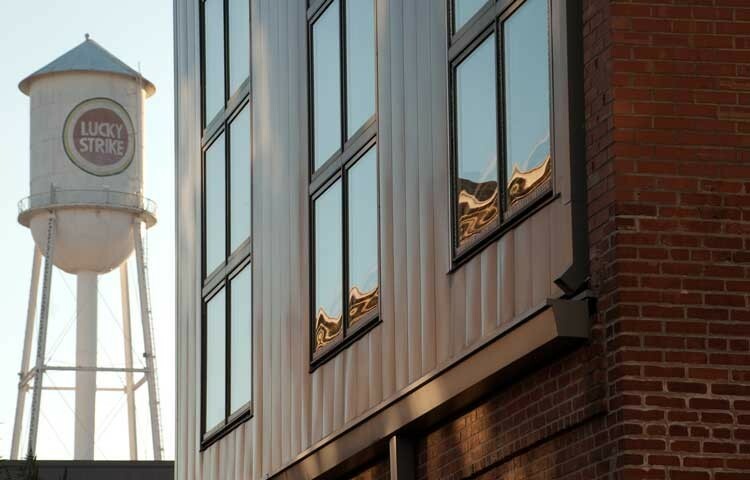 Be a part of history – live in Old Bull, the original Bull Durham factory. 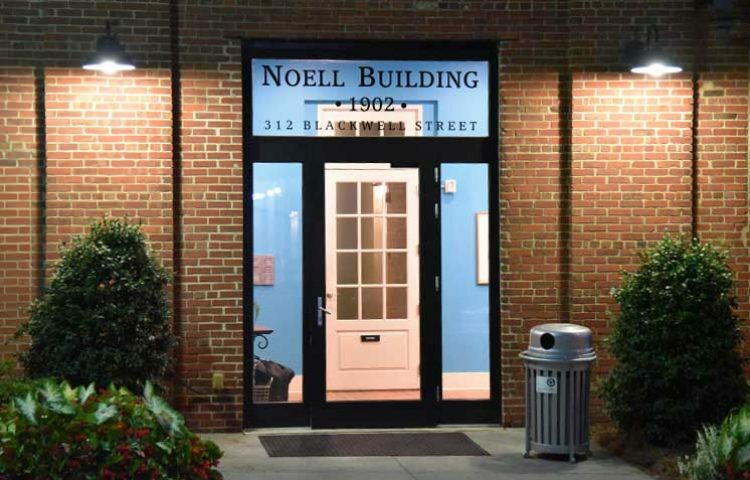 It’s the oldest building in Durham and an icon of the industrial revolution. 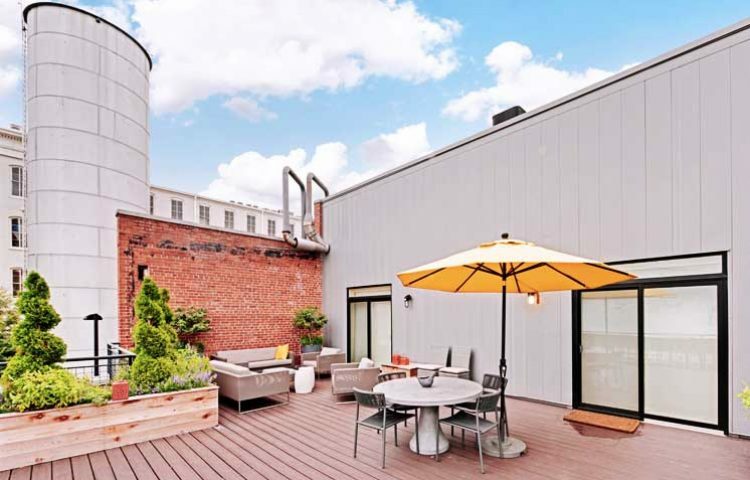 Does your own rooftop terrace sound like your style? 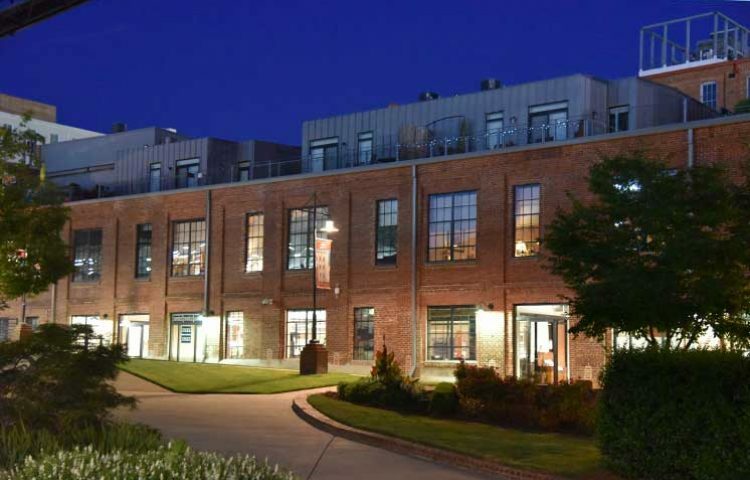 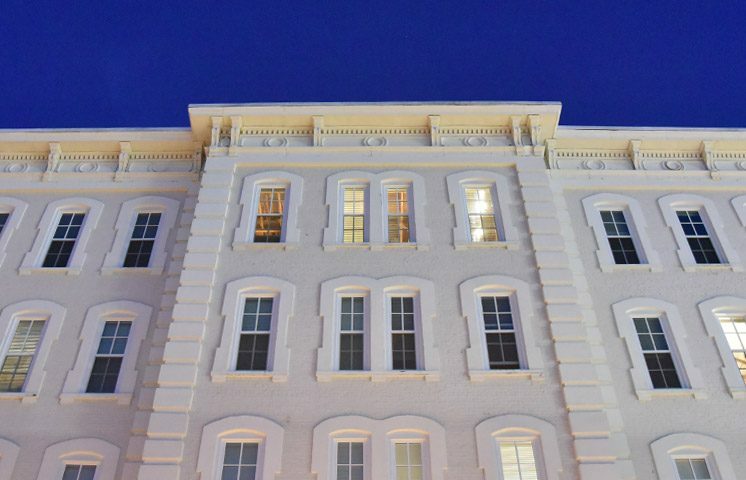 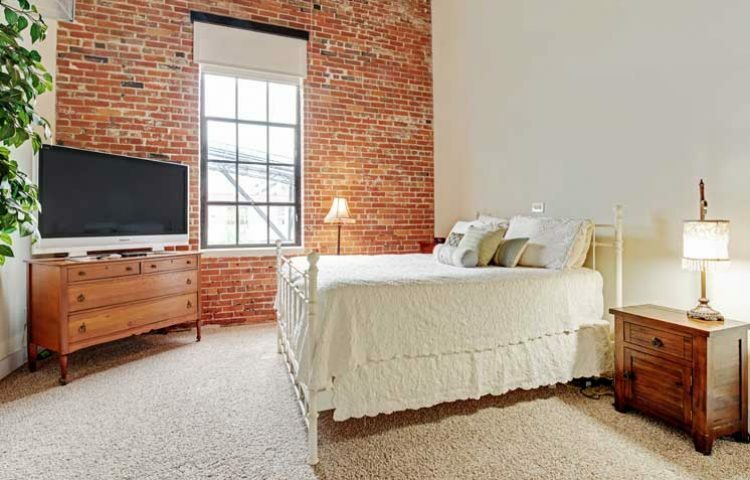 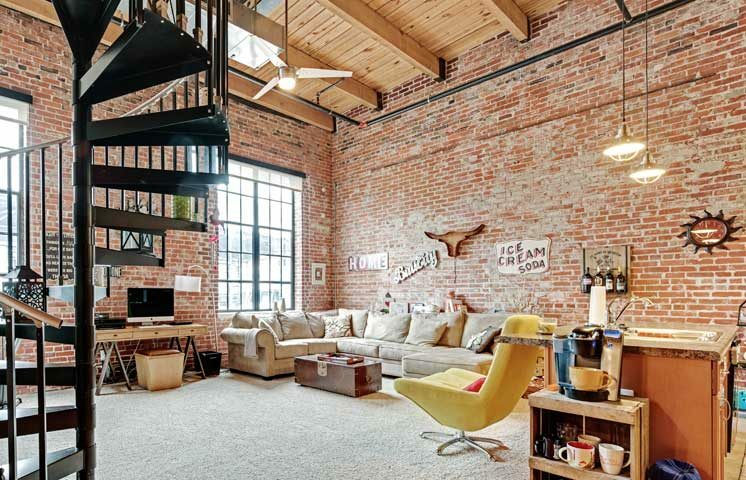 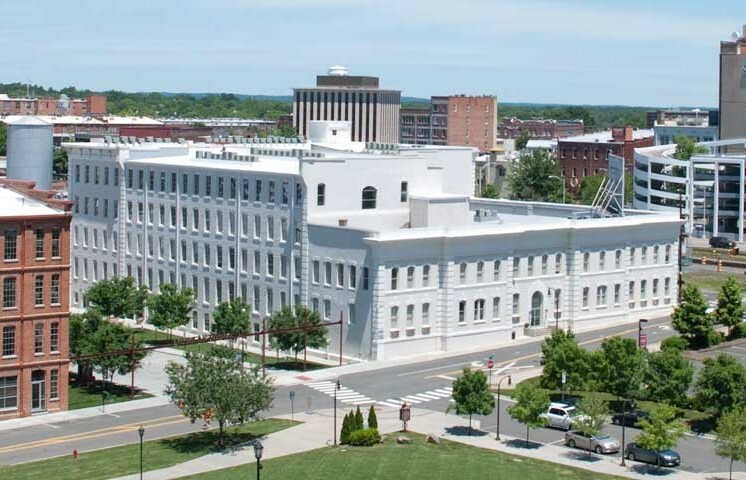 Then consider a residence in Noell, built in 1902, with your own private rooftop terrace overlooking American Tobacco and the Durham skyline.